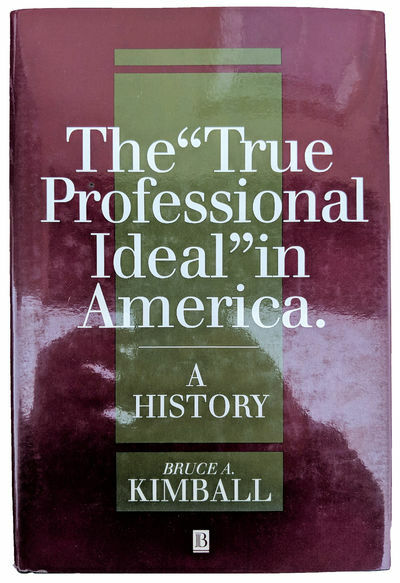 The "True Professional Ideal" in America; A History. by KIMBALL, Bruce A. (b. 1951).